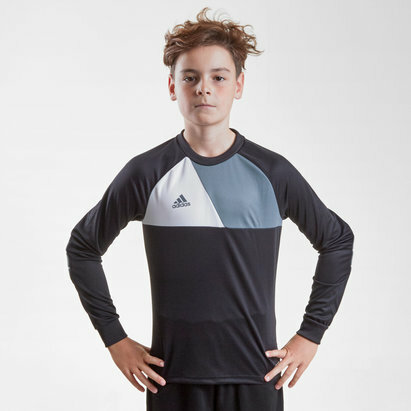 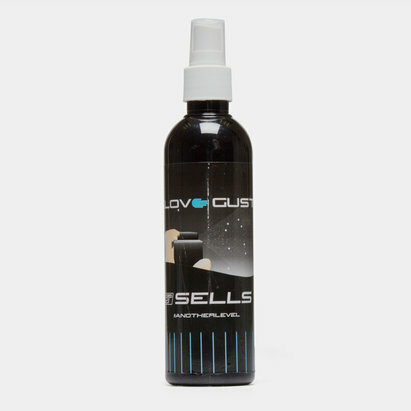 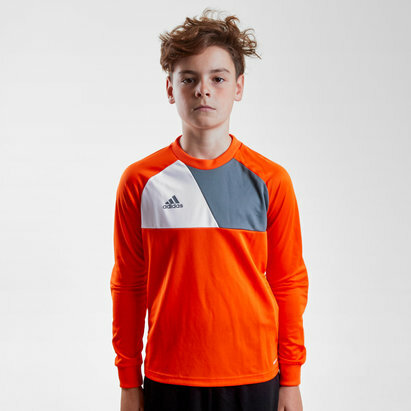 Choose from an extensive collection of goalkeeper clothing here at Lovell Soccer. 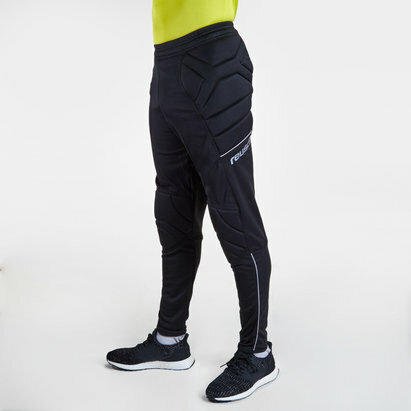 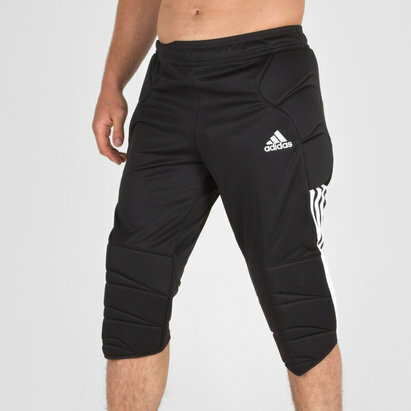 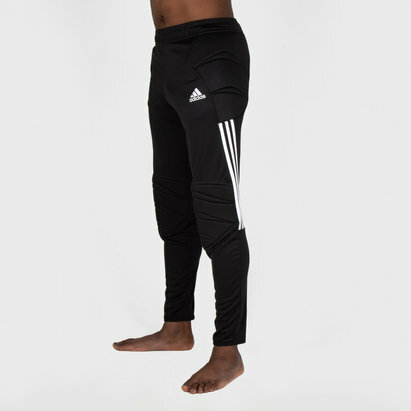 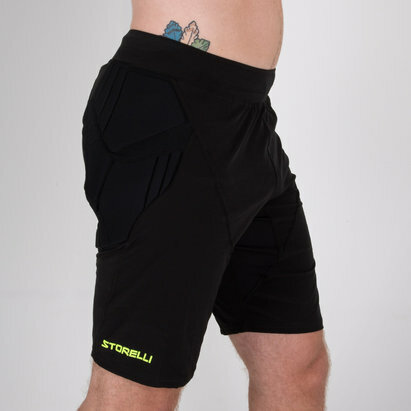 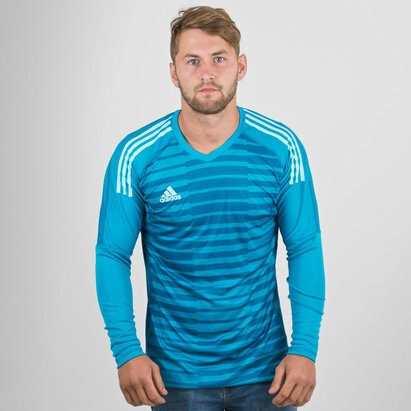 Whether you're looking for padded goalkeepers' pants and shorts, match towels or the latest goalkeeper tops for the season, you're sure to find them here at Lovell Soccer. 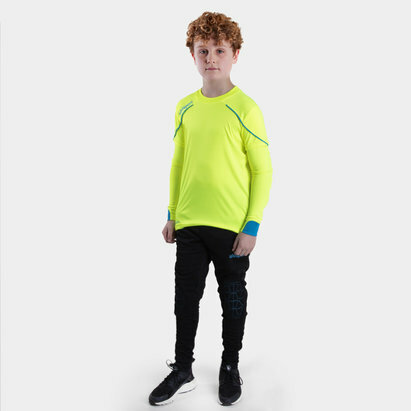 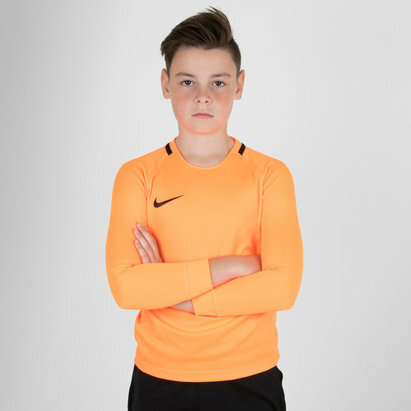 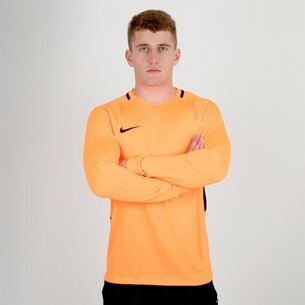 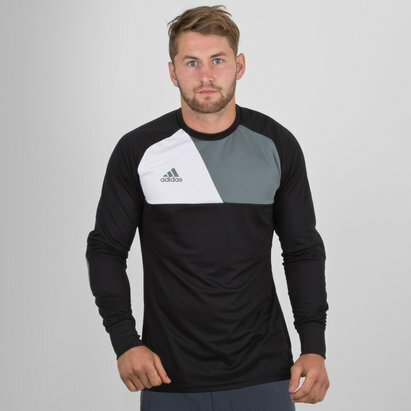 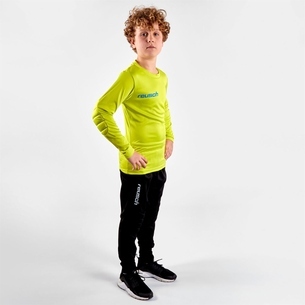 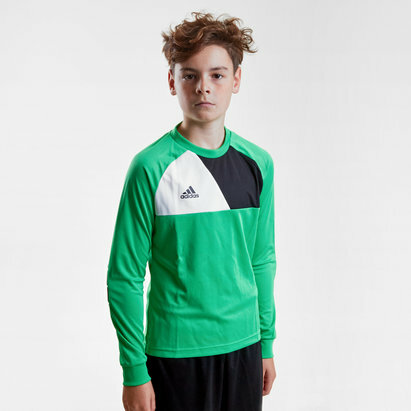 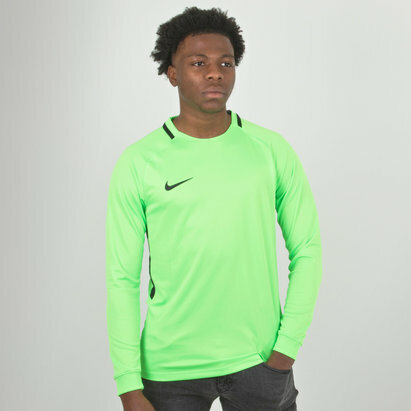 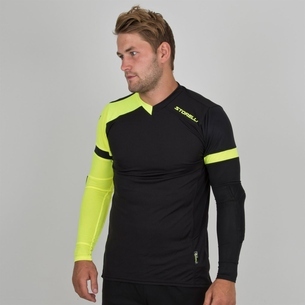 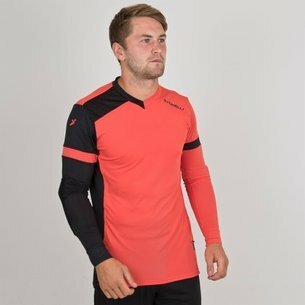 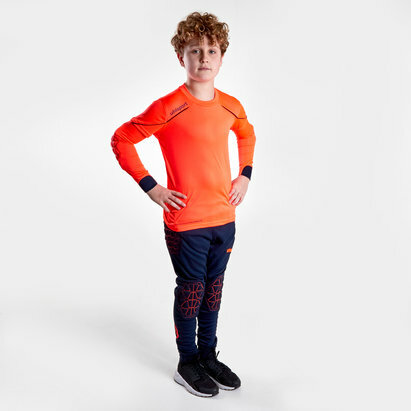 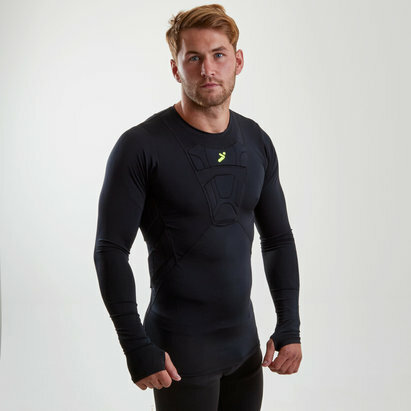 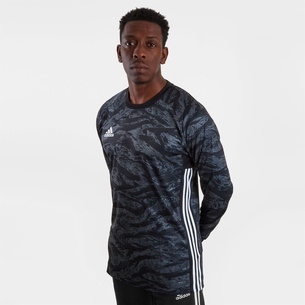 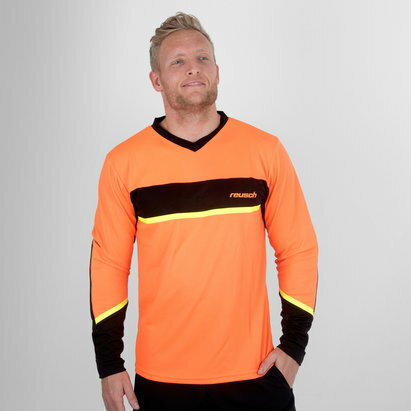 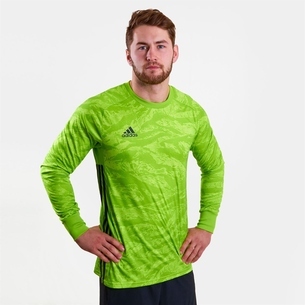 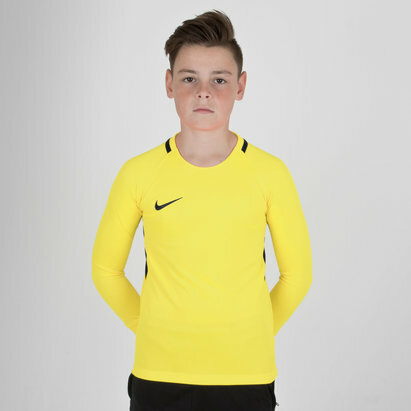 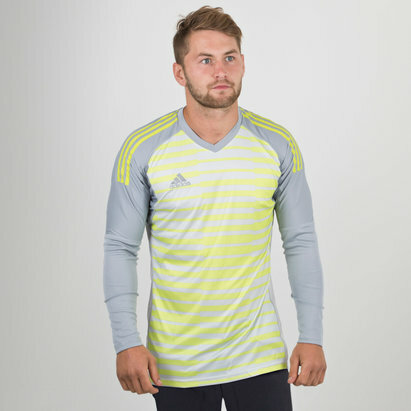 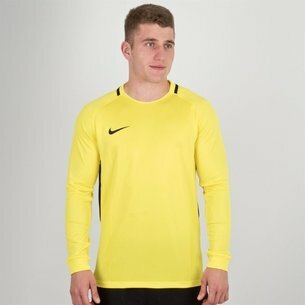 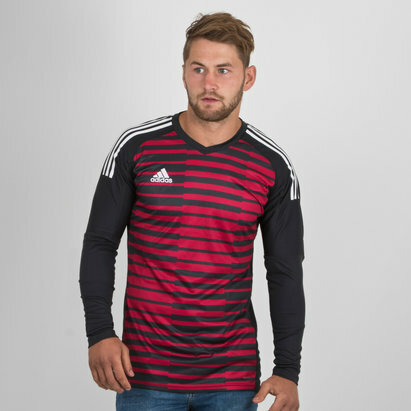 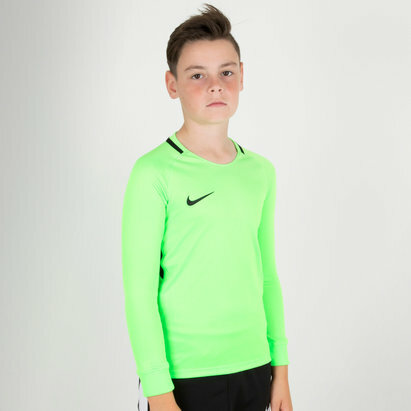 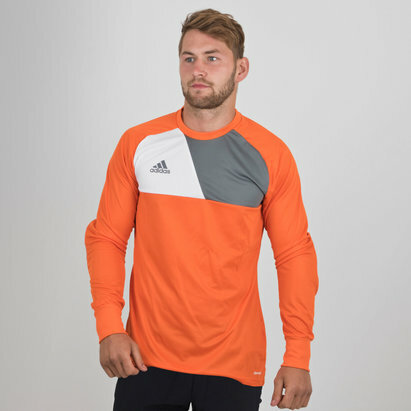 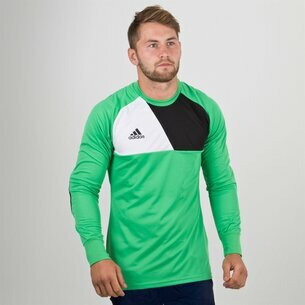 Check out our full selection of goalkeeper clothing today.